Blog Why Not Head to Africa for the Perfect Honeymoon Escape? First things first – Cameron and I are not married, nor are we engaged. However, given that we are a traveling couple in our mid-twenties we get asked quite a bit about honeymoon destinations. The question “where would you recommend for our honeymoon?” pops up in our inbox often and we love shedding light on the subject. Many North Americans turn to the Caribbean or Europe given the close proximity to North America. 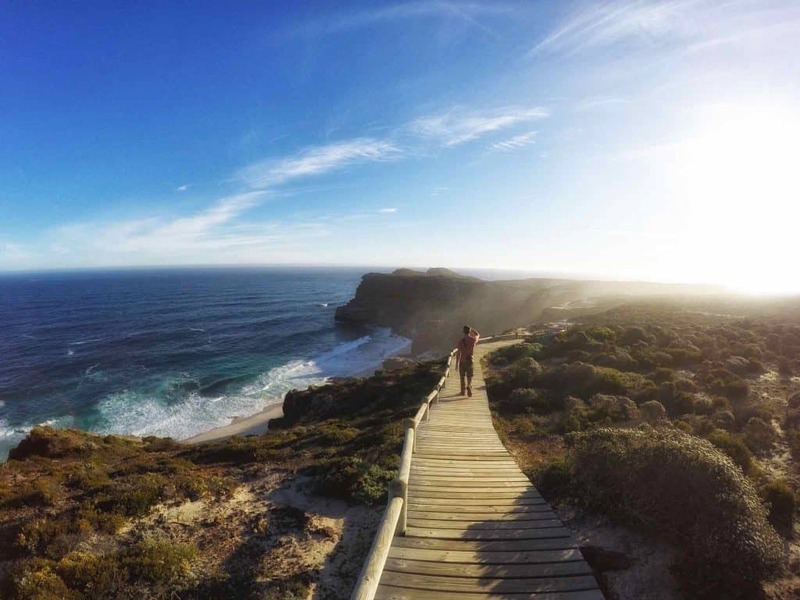 For similar reasons, Australians may turn to Southeast Asia for the perfect getaway. These continents are fantastic! We love sipping cappuccinos in Italy, dancing through the streets of Paris, and enjoying long massages in Thailand. Although, there is one continent that may be overshadowed, but it is certainly a honeymoon experience to have – Africa. I bet you knew where that was going considering we’ve spent the last five months in Africa, and have fallen so in love that we even bought a car here! 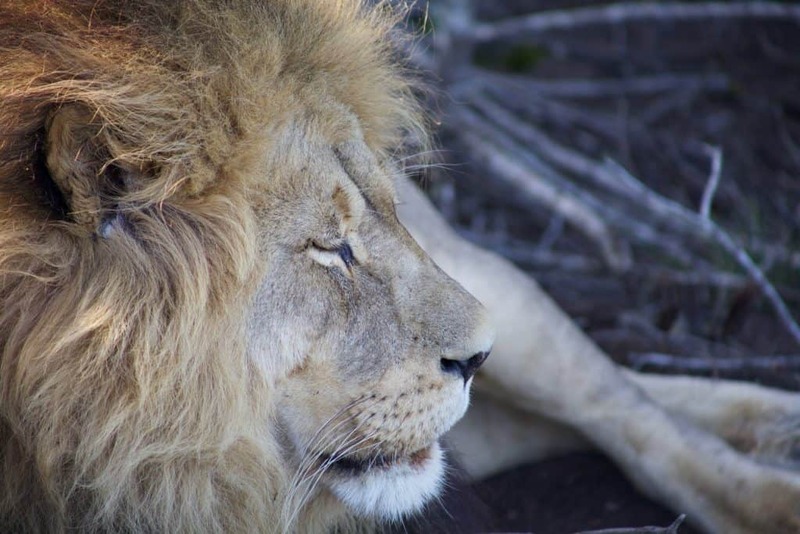 Let me convince you why a honeymoon in Southern Africa will be one of the best choices of your life. 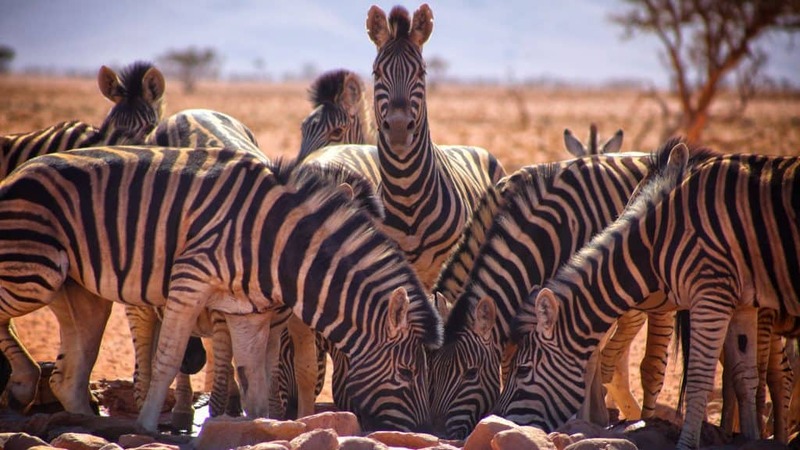 Here are some of my favorite destinations in Southern Africa. We have sung praises about Mozambique in the past. We went into the country uncertain of travel there and left with a strong desire to return immediately. 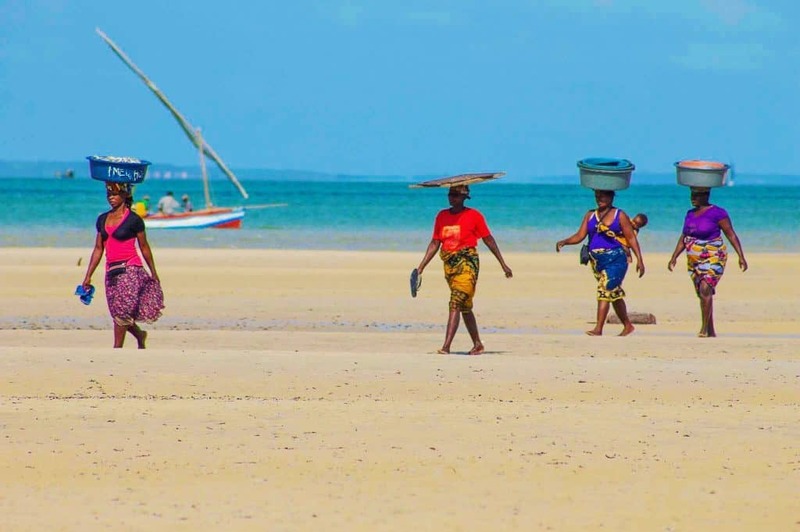 The highlight of many travelers itineraries in Mozambique are Vilanculos and Tofo Beach. Tofo Beach is just near Inhambane and easy to reach from Maputo. 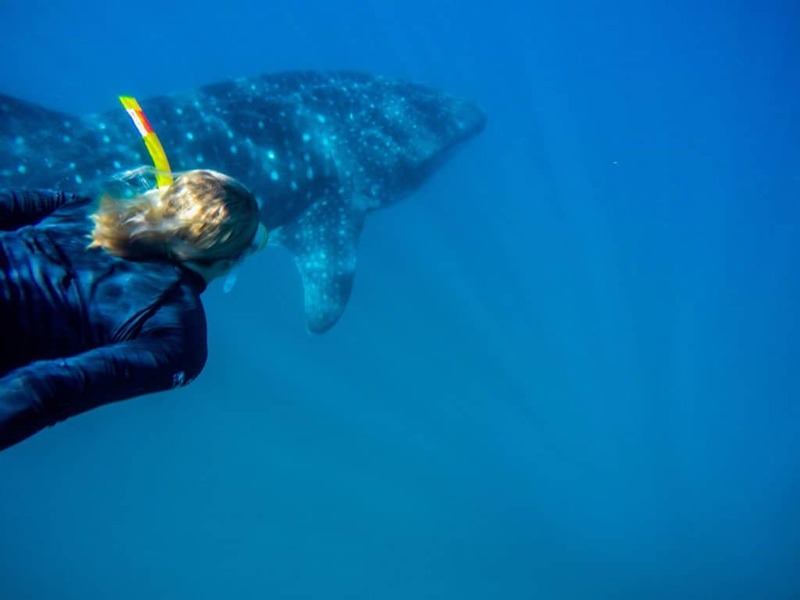 Do you want to swim with whale sharks on your honeymoon? Then head to Tofo Beach and check it off your bucket list. 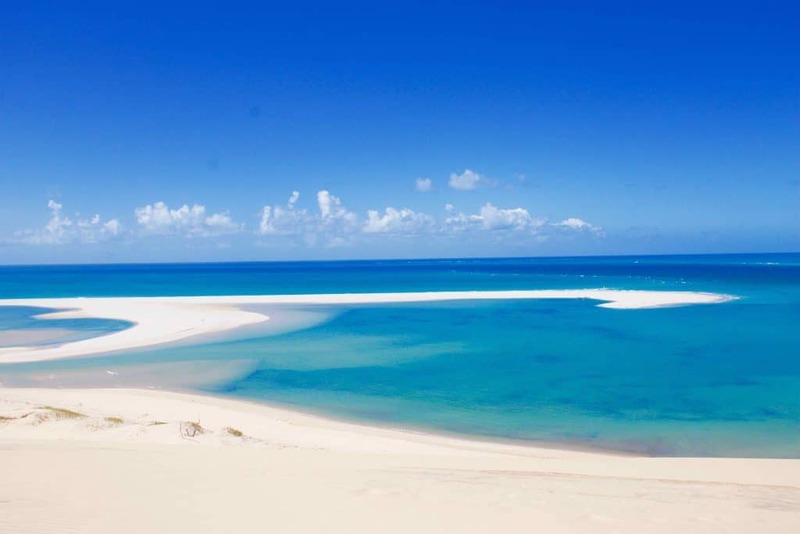 Vilanculos is the gateway to the stunning Bazaruto Archipelago. It is here that some of the last dugongs reside (and you may even get lucky and see one). Bazaruto Island is an isolated white sand island offering incredible views of the bright blue Indian Ocean. No matter where you are in Mozambique, the food is African cuisine at its finest. Seafood is the general fare in Mozambique and every night on honeymoon you can be whisked away with fresh crayfish, prawns, crab and of course a local 2M beer (or “dos M,” as the locals call it). There are an endless amount of hotels to stay at in the city, but we fell in love with the One and Only Cape Town, located right next to the infamous V & A Waterfront. This is one of the most exclusive hotels in Cape Town and is a surreal place to spend some quality honeymoon time. 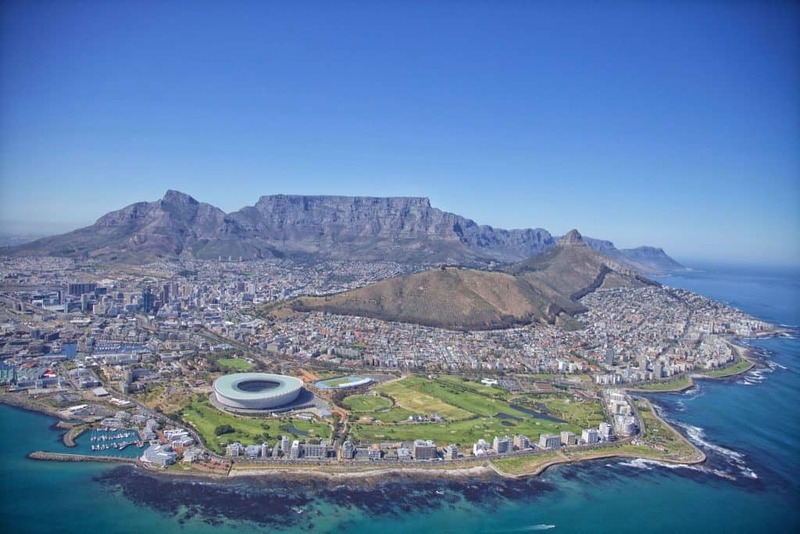 Even if you aren’t a city person, Cape Town still has that power to enchant all visitors. Have I mentioned it may be the most photogenic city in the world and that it is one of Lonely Planet’s top cities to travel to? Those lodges that you see all the fancy people staying at? The ones where you can bath while watching an impala roam free just meters away? Those are the kinds of beautiful lodges that are in Sabi Sands Reserve. Lion Sands River Lodge is just one of the impressive lodges that offer the ultimate African honeymoon experience. With heated swimming pools, indoor and outdoor showers, and even a bush bedroom there is little to complain about on honeymoon. These are some of my favorite destinations in Southern Africa to travel through. The best part is you don’t have to organize a trip to these locations yourself. 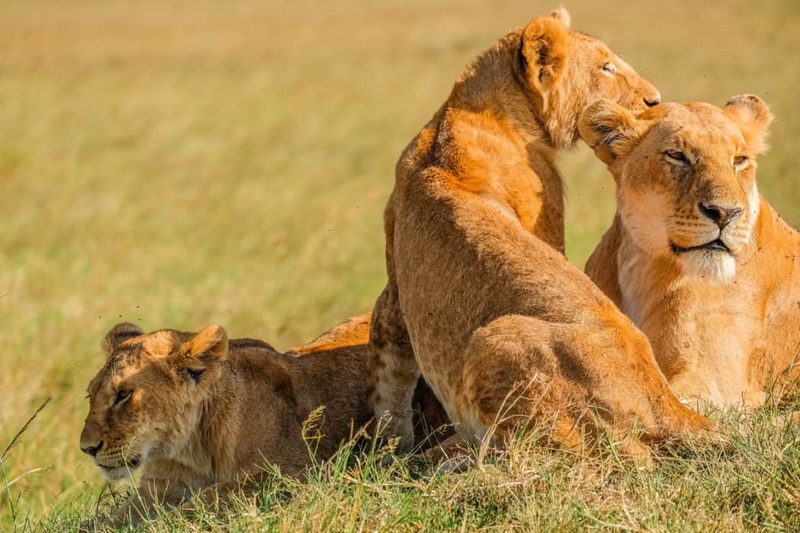 African Safaris is a highly reputable company based in the US that organizes trips exactly with these honeymoon destinations in mind. They specialize in honeymoon destinations across Africa and have been creating dream worthy trips for a long time. We have most of Africa ourselves, but we have also had some help planning from 5-star Trustpilot rated companies like African Safaris too.